Liz Earle’s millions of customers worldwide have long clamoured for Skin Secrets because, however good the products, they’re not the whole answer. Here Liz explores real skin secrets. 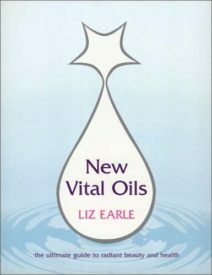 She describes which botanical ingredients are best for young skin, which plant oils are the most effective wrinkle removers and why vitamin E is so good for you. 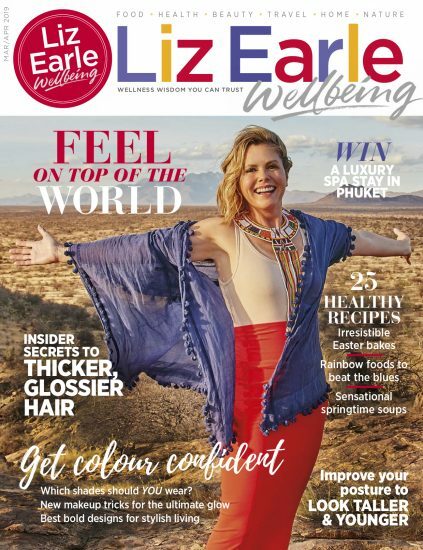 Liz also emphasises the importance of a holistic approach – what you eat, how you sleep and how you relax are just as important as how you cleanse and detox. 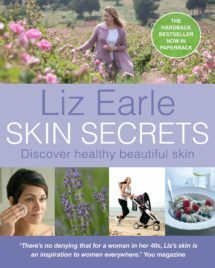 She gives you a long-term strategy, recommending complementary therapies and supplements that will nourish your skin, as well as recipes and exercise routines to keep your skin healthy and glowing. 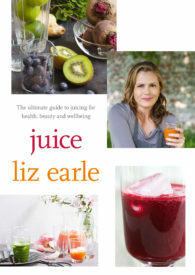 For the price of her Cleanse and Polish Hot Cloth Cleanser (over 4 million sold), this book will keep your skin looking good for life. She shares her expertise on making beauty products work harder, eating your way to good skin and what do when the worst happens.